This May 1, 2018, file photo shows Facebook CEO Mark Zuckerberg speak during the F8 Facebook Developers conference in San Jose, California. 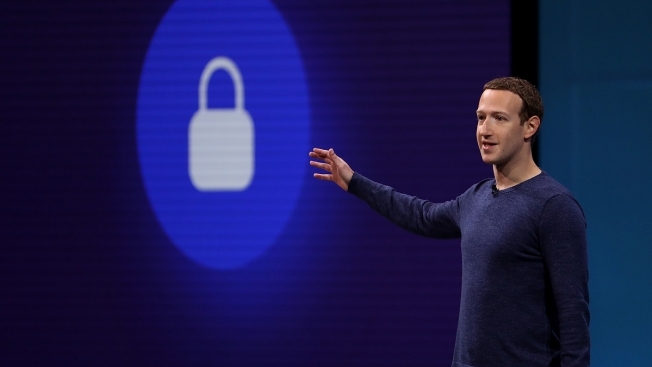 Facebook stored up to 600 million user account passwords without encryption and viewable as plain text to tens of thousands of company employees, according to a report Thursday by cybersecurity journalist Brian Krebs. Facebook confirmed the report in a blog post. Facebook shares were down less than 1 percent Thursday. The Irish Data Protection Commission, which administers the European Union’s General Data Protection Regulation, or GDPR, also said Thursday that Facebook had reached out over the issue: “We are currently seeking further information,” the commission said in a statement. The 600 million users represents a significant portion of Facebook’s user base of 2.7 billion people. The company said Thursday it planned to start notifying those affected so they could change their passwords. Facebook’s blog post did not say how many users were affected. Facebook, however, has been under intense scrutiny due to several years of privacy and security scandals that have earned the company criticism from customers and inquiries and fines from several regulatory agencies, particularly in the European Union. Here's what investors need to know about the political calls for big tech regulation from CNBC. But Facebook’s scandals haven’t significantly dented the company’s count of active daily users, which rose last quarter despite an extended social media campaign by Facebook critics encouraging privacy minded customers to delete their accounts. This incident will undoubtedly trigger reviews by Ireland’s Data Protection Commissioner, which administer’s the EU’s new General Data Protection Regulation, or GDPR. GDPR rules both allow for a 72-hour notification window for those affected by a privacy breach, and demand companies store passwords securely. The law is somewhat ambiguous as to how to precisely define “appropriate levels of security,” but it is likely the Commission would consider plain text passwords that are stored internally and accessible to large numbers of employees as struggling to meet those standards. Facebook CEO Mark Zuckerberg spent over four hours answering questions from Congress on issues regarding privacy, hate speech and the company’s role in elections. Here are some key moments from the hearing. If the incident did stretch back as far as 2012, the company may also need to do a great deal of investigating into how those passwords may have been misused. Though Facebook stated in its blog post they have “found no evidence to date that anyone internally abused or improperly accessed them,” it will be difficult for the company to pinpoint whether or how someone with internal access was able to misuse a password once they were outside the company. 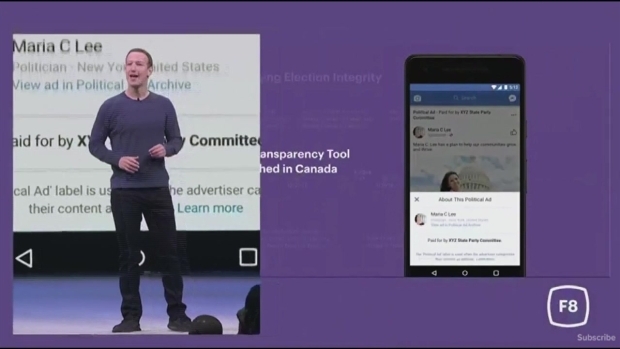 Facebook CEO Mark Zuckerberg said at Facebook's F8 developer conference Tuesday that political ads on Facebook will now be transparent and will require ad purchaser's government identification.